The required information packet for women seeking abortions in Texas has been called 'not accurate' by critics. This Friday is the last day state health officials are taking public comment on an updated informational booklet they put together. 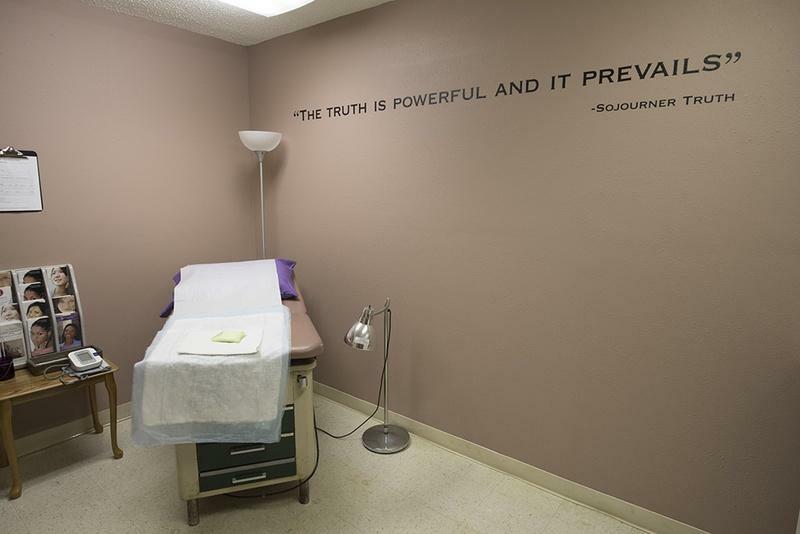 It’s given to abortion providers, who are then required to give it to women seeking the procedure. Abortion rights advocates have long criticized the booklet because it contains medically inaccurate information. This booklet is called “A Woman’s Right To Know.” It’s the result of 2003 legislation backed by anti-abortion groups. John Seago with Texas Right to Life said it was created to make sure women have all the information they need before they consent to having an abortion. "Obviously the booklet deserves a much more thorough medical and scientific review than it's gotten, but adding a footnote to debunked research is not helpful." “This is a booklet that’s not going to be put in the hands of experts, it’s not going to be put in the hands of OB-GYNs or scientists – it’s going to be put in the hands of women who will range in education, will range in background, and we want this booklet to be user-friendly enough that anyone can read this booklet and be informed,” he said. And, so far, Seago said the booklet hasn’t been updated since it was created. 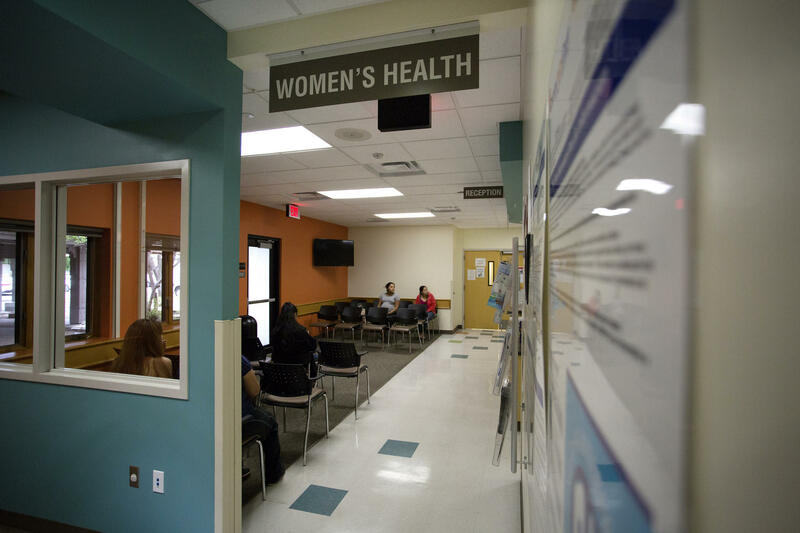 But, last month the Texas Department of State Health Services decided to make some changes, and they opened up the process to public comment, which ends this week. Seago is suggesting some tweaks to the booklet, including updates reflecting abortion laws passed in recent years and an updated list of community resources. But Blake Rocap with NARAL Pro-Choice Texas said the booklet shouldn’t even exist to begin with. "You can make the booklet as great as you want to, but you are still putting lipstick on a pig." But abortion rights advocates are not likely to win this fight. Rocap explained that this booklet, and a lot of the information in it, is part of state law. But he said this is a rare opportunity to remind people that, for one, this booklet exists; and two, it has medically inaccurate information in it. In particular, Rocap takes issue with a paragraph in the booklet suggesting there’s a link between ending a pregnancy and a risk for breast cancer – a link the American Cancer Society says in not supported by scientific evidence. But John Seago said he wants the state to add links to a few studies that do find a correlation. Rocap said that definitely won’t fix the problem. Rocap’s biggest issue with this booklet is that doctors are being forced to distribute medically inaccurate information to their patients. Seago said he expects this issue won’t end with this comment period. See a draft of the booklet below.